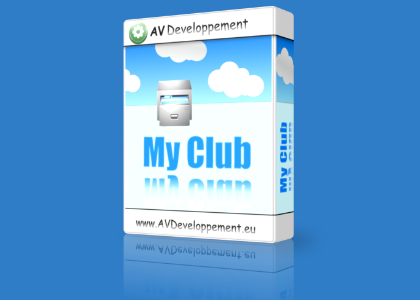 A new version of My Club, version 1.0.16 build 1417 is available. You can now update directly from the settings of the application ordownload the new installation file by going to Download of My Club. 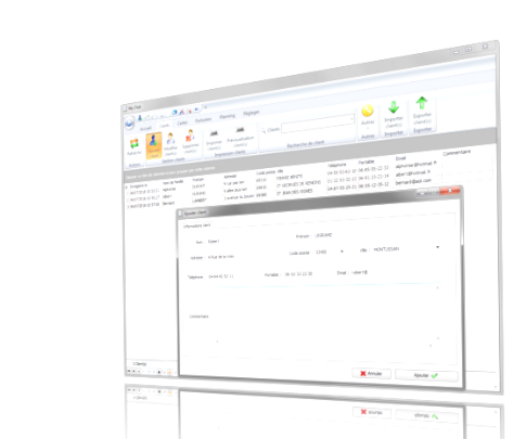 -Added license information on the home. -Fixed bug links in "About" window. In case of problems go to the support. 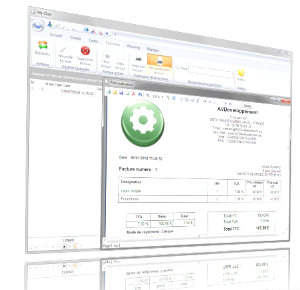 A new version of Redimensionneur, version 1.0.5 build 300 is available. 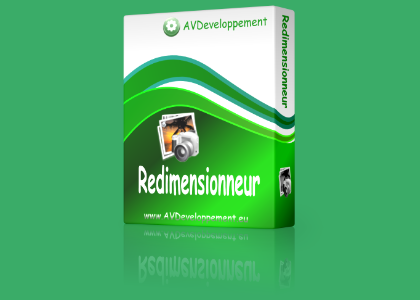 You can now update directly from the settings of the application ordownload the new installation file by going to Download of Redimensionneur. -Modified links to the site. 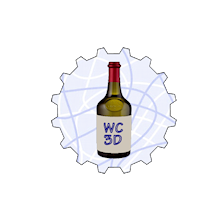 A new version of Wine Cellar 3D, version 2.0.7 build 712 is available. 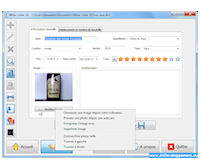 You can now update directly from the settings of the application ordownload the new installation file by going to Download of Wine Cellar 3D. -Added function saving custom columns as template database. 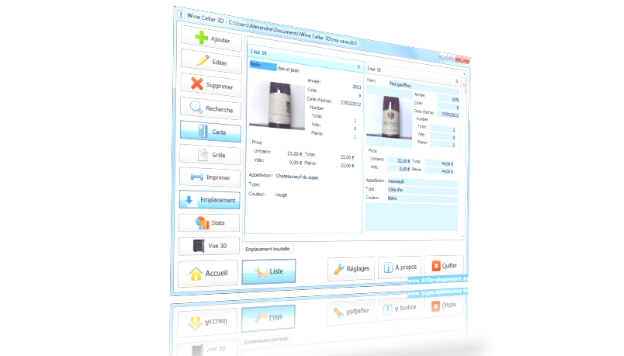 -Modified display list template database. -Fixed incorrect database field type bug for custom columns. 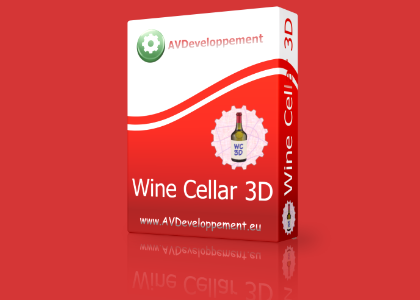 A new version of Wine Cellar 3D, version 2.0.6 build 637 is available. 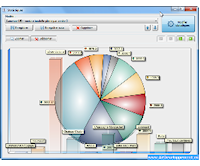 -Modified database system and bottle copy. -Fixed bug window "About" on BETA versions. 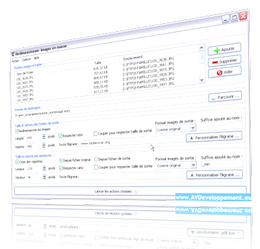 -Fixed bug encoding characters added in version 2.0.5. The HWID size limit for generating licenses on the site has been increased. Thanks to the users who reported this problem.